A $1000 non-refundable deposit is charged upon submission. The remainder will be invoiced 2 weeks prior to the session. By submitting this form, you authorize TRES MARTIN’S PERFORMANCE BOAT SCHOOL to charge my credit card for the amount shown I understand this deposit is NON-REFUNDABLE. 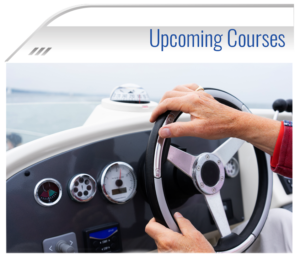 Additional fees such as INCURRED TRAVEL EXPENSES for the instructors may be billed at a later date. Tres Martin's Powerboat School Inc.
Let's grant a wish for the Make-A-Wish Michigan foundation!